Think your family deserves a Bahamas getaway? Here’s your chance to win a Paradise Island vacation with the "Picture Yourself in Paradise" Facebook contest. All you need to do is submit a 30 second video explaining why you merit this fabulous tropical getaway. The grand prize package includes round trip tickets for four people, airport transfers, six nights at the Comfort Suites Paradise Island in a junior suite, full access to Atlantis, delicious dinners, an unforgettable dolphin encounter and much more. 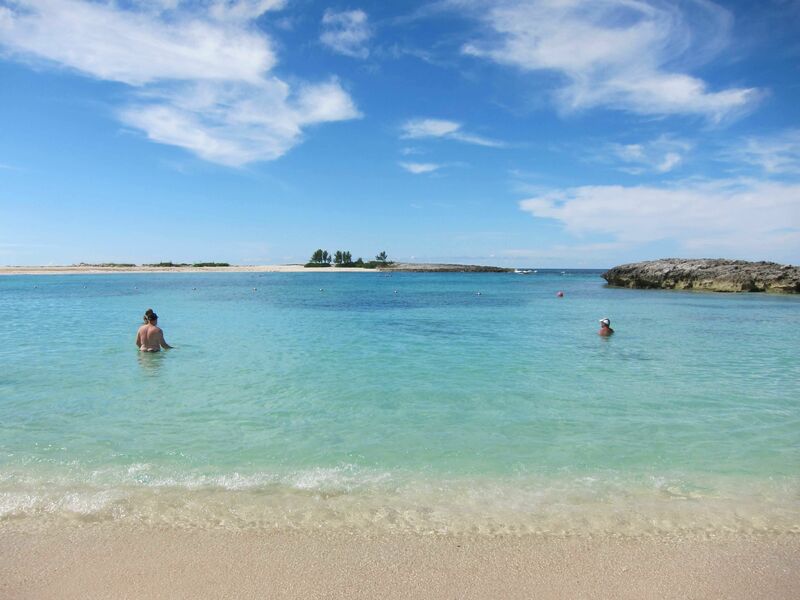 Paradise Island, Bahamas is known for its beautiful sandy beaches, clear blue waters and friendly locals. It is less than a three-hour flight from the East Coast and, as you can see from our Nassau and Paradise Island family-friendly activites guide, there's lots to do. What are you waiting for? A free Bahamas vacation opportunity awaits you and your family. Get the video camera and get started. You have until October 31, 2013 to create a winning video submission.